Companies grow and modernise, therefore what may have suited you 5 years ago may now be outdated and or unsuitable for you now. 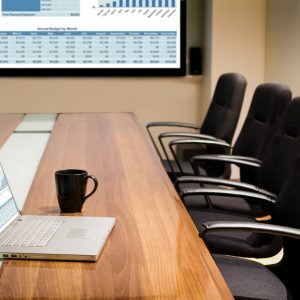 As technology evolves and new products become available businesses are taking the opportunity to transform their office space into something that’s innovative and accommodating for all employees. The environment in which you work can have significant implications on productivity and can also affect the health and behaviour of staff. Efficient lighting, correctly fitted and adequate telecommunication data cabling, office wiring, TV points, power points, Internet data outlets, temperature control: heating and cooling and safe exit signage all need to be addressed. 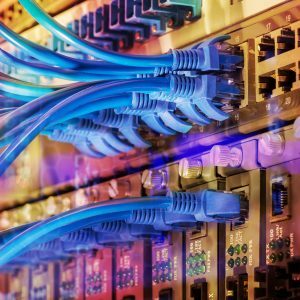 Our qualified and professional staff have extensive experience in all your data installations, voice data cabling and structured cabling requirements. Our reliable team also provides quality and professional electrical maintenance in Sydney. See our service areas and don’t hesitate to contact us at Mavis Group for data cable advice and installation. 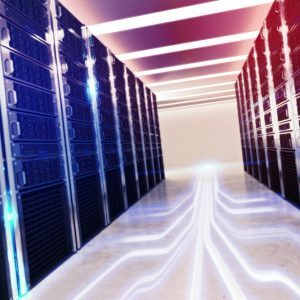 Data centre infrastructure management is the convergence of IT and building facilities functions within an organization. 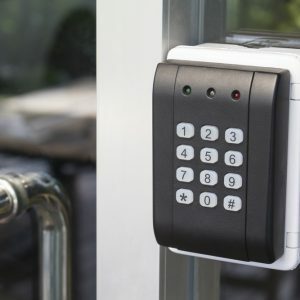 We specialise in security systems that incorporate the use of alarm systems, CCTV, access control, gates and barriers, as well as offering a 24/7 monitoring service. 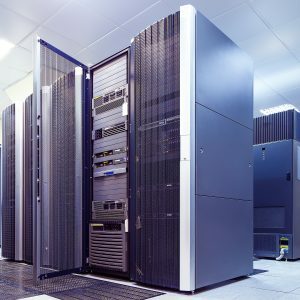 IT infrastructure refers to the composite hardware, software, network resources and services required for the existence, operation and management of an enterprise IT environment. 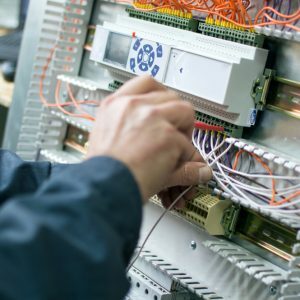 Mavis Groups has highly qualified electricians provide assistance in commercial and business electrical installations, systems and facilities Australia-wide. Based in Sydney with access to all major arterial networks we are able to provide commercial electrical service to the entire Sydney metropolitan area, Central Business Districts and beyond. Oﬀering all aspects of commercial electrical installation, fault ﬁnding, repair and maintenance to the commercial sectors servicing the needs of individuals and businesses alike. Mavis Group seeks to establish ourselves and widen our network while maintaining a satisﬁed customer base by oﬀering quality services with our aim to create long term customer relationships by spending the time needed to know the customer and getting the job done right the ﬁrst time. To accomplish this, we take our expertise and competence and apply that to understanding our customers’ needs for each job paying particular attention to detail and then taking pride in delivering only the highest standard of workmanship and exceeding customer expectations. Need advice on commercial electrical, office fit outs & IT infrastructure services? Talk to our experts – with more than extensive experience, our team will help you everything from installations to energy audits.